Pop superstar Davido is raising an alarm over the receipts of threat messages in the past few days. The DMW boss has alleged that he has been receiving a lot of threats in a recent tweet. 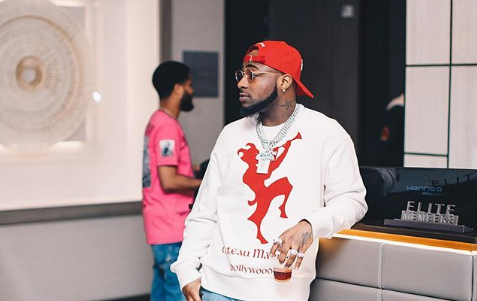 Davido who has been politically vocal in the past few days is putting up an alert but however, says he is not in any way shaken by those threats posed to him. The singer in the past has openly supported Banky W’s House of Reps vision and also a staunch supporter of Atiku presidency. Read through his tweet below.